Designed to meet the needs of the motor repair industry. 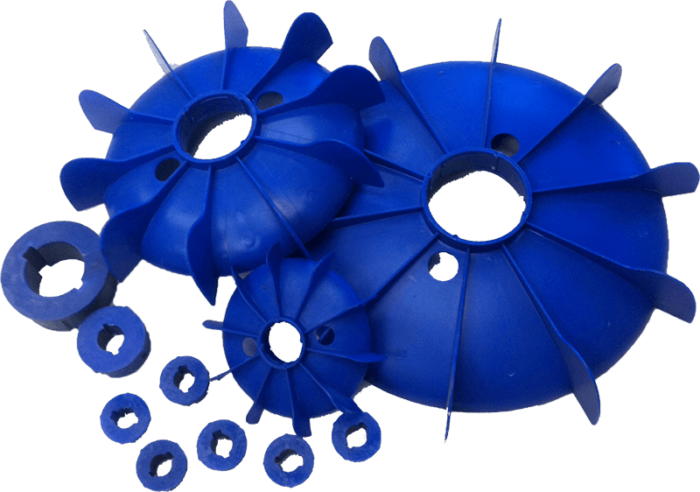 Burlo Fans & Molds is pleased to introduce their new line of plastic motor fans. View our online catalog of fans and hubs with product specifications. Burlo Fans & Molds is celebrating over 15 years of service to the motor repair industry. Located close to Toronto’s Pearson International Airport in the Greater Toronto Area.